Long-time CKCO-TV employee Joseph McIntyre passed away January 27. 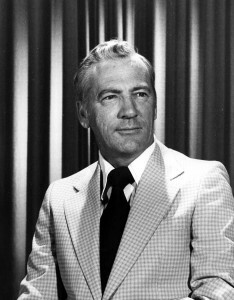 He joined the station in 1958 after working at Kingston’s CKWS-TV. He retired in 1992.